Form	 Unfused Granular Powder 100 % passing through 30 mesh. Ammonium metavanadate a yellow crystalline solid water- soluble inorganic salt that acts as an insulin mimic. It is soluble in hot ethanol ethyl ether and ammonium hydroxide. but it dissolved lightly in cold water. It`s poisonous. Used as a catalyst, chemical reagent and mordant in many different lines. coloring material in Dyeing / Ceramic Industry. Sources are Import & Indigence it belongs to the family of vanadates that contains many different oxidative states that are dependent on pH. Ammonium metavanadate is the most common laboratory vanadate reagent, along with potassium metavanadate. Used for derivatives also. 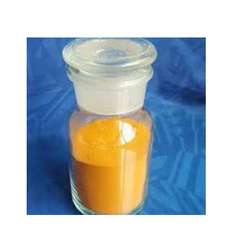 We are offering Vanadium Pentoxide - 99% to our clients. 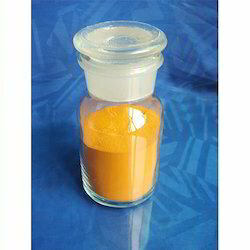 As catalyst in the oxidation of SO2 to SO3 alcohol to acetaldehyde, etc for the manufacturer of yellow glass inhibiting ultraviolet light transmission in glass depolarizer as developer in photography in form of ammonium vanadate as mordant in dyeing and printing fabrics and in manufacture of aniline black. 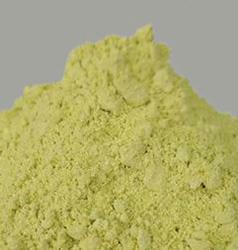 We are offering Vanadium Pentoxide - 99.5% to our clients. 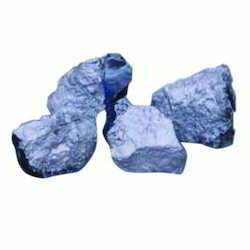 We are offering Ferro Vanadium to our clients.